Bushnell’s new SMRS scope for tactical and competition use. OVERLAND PARK, Kansas – January 13, 2017 – Bushnell, an industry leader in high-performance sporting optics for more than 69 years, is set to announce several new scopes and red dot sight to dealers at booth 14551 at the 2017 Shooting Hunting and Outdoor Trade (SHOT) Show in Las Vegas, January 17 to 20. New models in the Elite Tactical and AR Optics lines highlight the company’s ability to blend advanced technologies with premium-grade optics. In the battle-hardened Elite Tactical line, the new SMRS (Short Midrange Rifle Scope) joins the Elite Tactical DMR II-i and Elite Tactical LRTS-i to provide serious competitive shooters and professional operators the ultimate in accuracy, precision and repeatability. “The new SMRS was designed with input from 3-Gun competitors as well as military and law enforcement experts to provide ease of use and unfailing reliability,” said Bushnell Senior Product Line Manager Tim Tanker. The SMRS’s folding ThrowDown PCL allows lightning-fast magnification changes, while a mil-based illuminated BTR-2 reticle provides precise holdovers, regardless of caliber. T-Lok target turrets allow secure, repeatable adjustments in any environment. For competition, or a mission-driven CQB needs in the tightest quarters, elite shooters will trust the new Elite Tactical SMRS. “For professional-level long range shooters, the DMR II-i delivers extreme power in a short, rugged 34mm package,” said Tanker. The DMR II-i’s improved G3 illuminated reticle provides precision holdovers at any range and also allows shooters to quickly engage moving targets in any light. The scope’s illumination control is integrated with the side parallax focus in one simple knob for easy adjustability. The elevation turret provides 10 mils of adjustment per revolution and is also equipped with the easy-to-set RevLimiter zero stop for a positive return to zero. Bushnell’s line of AR Optics is already a leader for modern sporting rifles. New this year, the AR Optics line also gets upgraded with the new Engulf Micro Reflex Sight, Incinerate Red Dot, Enrage Red Dot, and the ambidextrous 3x Magnifier. It features multi-coated optics, ensuring a bright, crisp view for easy target acquisition and includes an optional hi-rise mount. “A 25-MOA circle naturally draws the eye to the 2-MOA center dot, making it ideal for both tactical rifles and shotguns,” Parrish said. The AR Optics Engulf is a micro reflex red dot sight small enough to fit on a pistol. It projects a 5-MOA dot through waterproof, fogproof and shockproof optics. The compact design is compatible with a large selection of semiautomatic pistols, allowing for a quick, positive target acquisition. Rounding out the new additions is the AR Optics 3X Magnifier. Simply mount it behind a red dot optic with the ambidextrous flip mount. 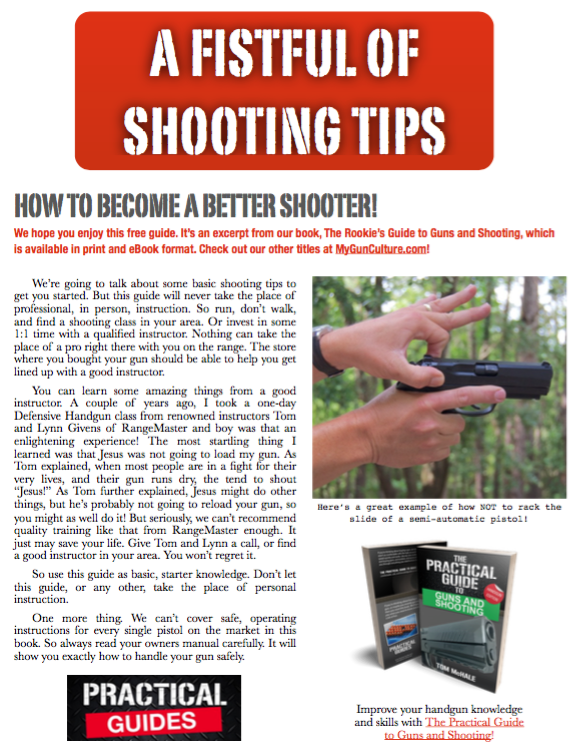 Engage the 3X magnifier when you need it, and flip it out of the way when you don’t.